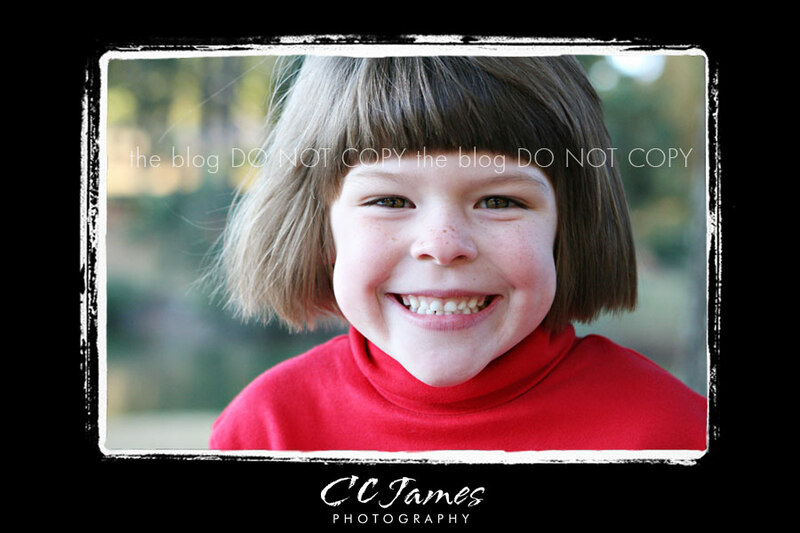 I couldn’t help it – I had to do a little collage of some of the funny “sites” I captured of these kids. I love this family! This is my third time photographing them and we always have a great time. 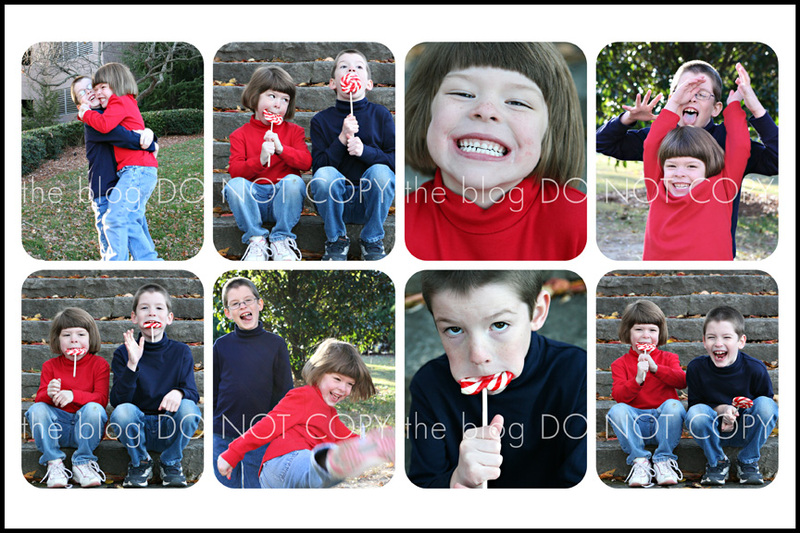 Brother and sister are really sweet together and they both have a wonderful sense of humor (as you can see). What a difference a year makes – check out last year’s sneak peak HERE. So, first up, the funny stuff…. But seriously – these two are so cute and sweet. 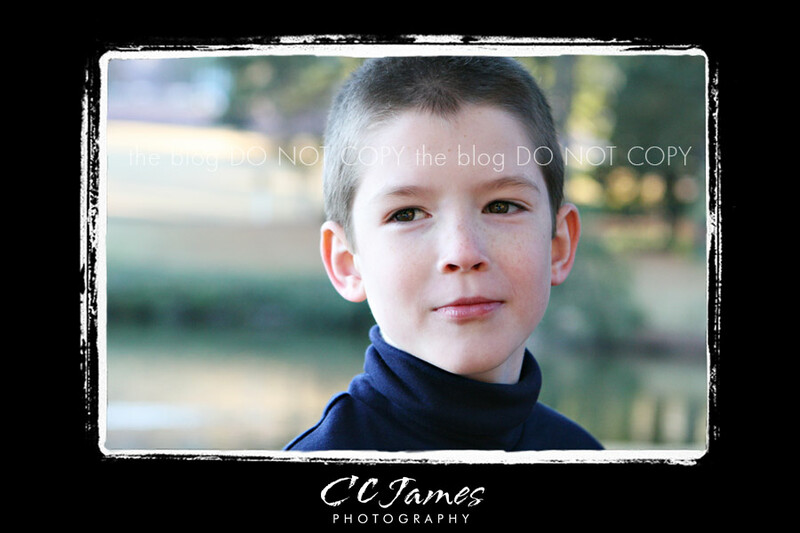 I love this one of handsome big brother (it’s hard to get a shot without a funny face – he’s full of them)! And little sister with her infectious smile. 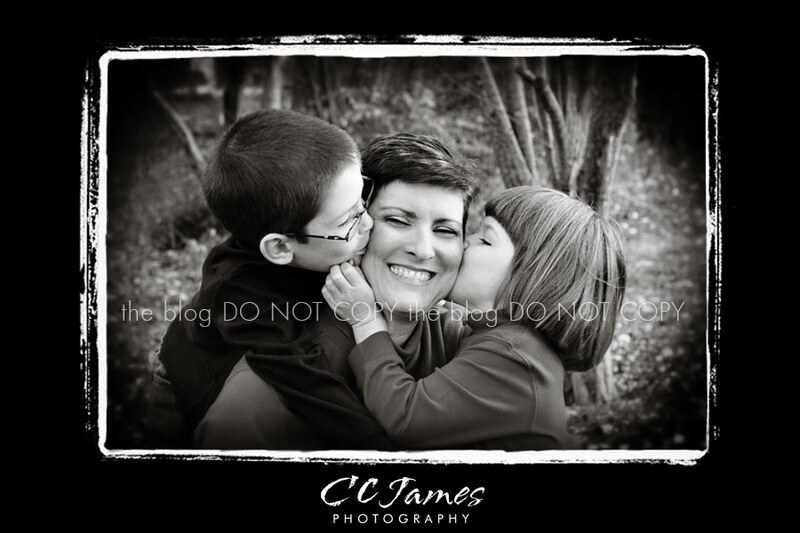 And – everyone knows how I love the kisses….. 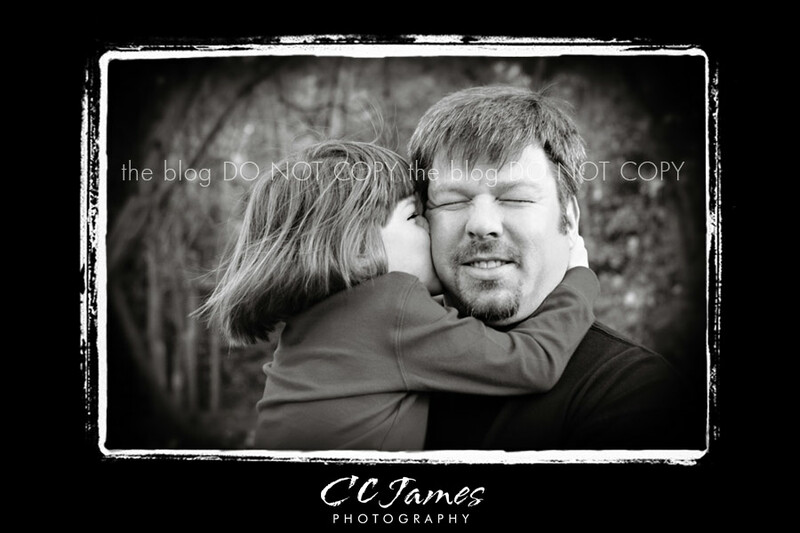 Some kisses for Dad too (he missed the Falcons game to take family pictures with us).